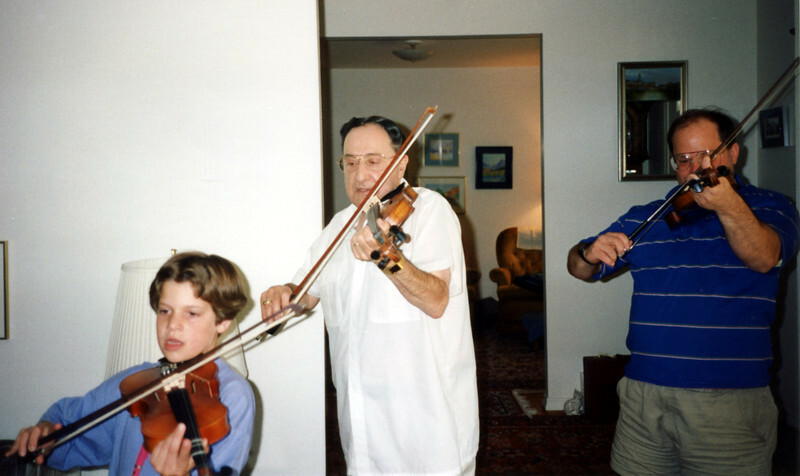 Dad was the only violinist among us. Katie & I just vittled with our fiddles. I should have asked for a left handed violin!